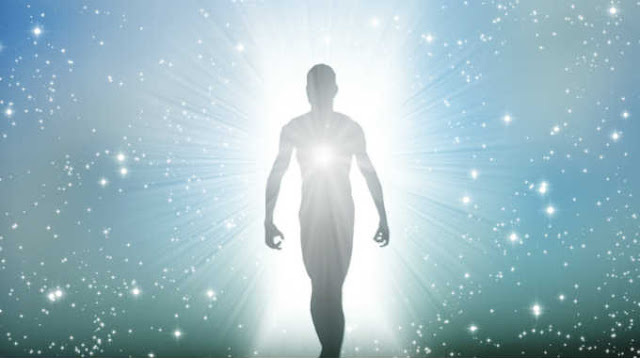 Spirit Guides – Spirit guides are incorporeal beings that are assigned to us before we are born that help nudge and guide us through life. They’re responsible for helping us fulfill the spiritual contract we make with ourselves before we incarnate. Your higher self helps select these guides, who help us while we are living out our incarnation.